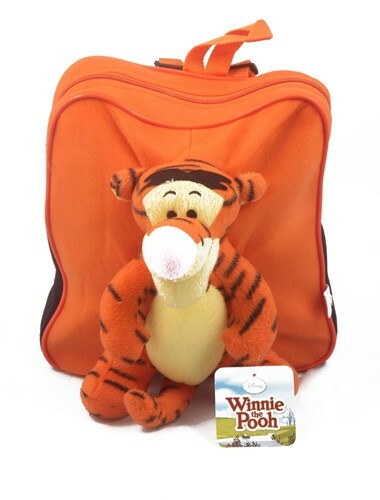 Pooh Tiger Bag Two Front Pockets. Orange Color One zipped front pocket. One main chamber with net-book carrier. Two side water bottle pockets.